Shift gears in your career. 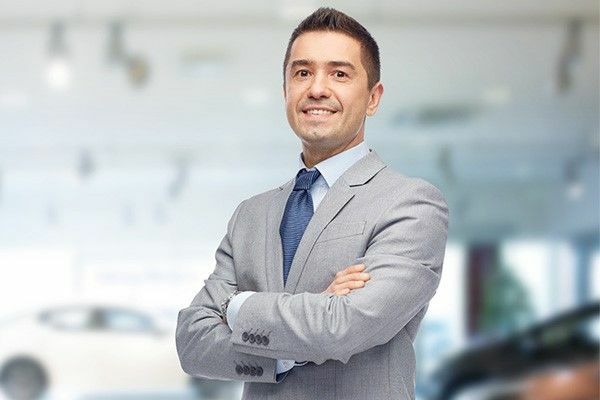 Spinelli offers the best to car-sales professionals. Expert, car-sales professionals or driven rookies, are you looking for an exciting new challenge? Join the most respected dealership group in Montreal and reap the rewards. At Spinelli we value the work of our fellow colleagues. Don’t settle for less. Join Spinelli now. Here's the official job description below. You are known for you enthusiasm and commitment to excellence. You are a skilled negotiator, and have an innate talent for sales and naturally know how to mobilize people. You are persevering, open minded and a good listener. The automotive sector interests you and your people skills are one of the qualities that help you easily build relationships with customers. SPINELLI GROUP is offering you challenges equal to your talents. Compensation commensurate with your skills. A stimulating and dynamic work environment. Among the most generous bonuses in the industry. A benefits package with a pension plan. A vehicle or an allowance for your own car. A continuing training program with compensation. Experience in sales and retail, preferably in the automotive sector. Excellent interpersonal relations and communication skills. A valid driver's license and experience with manual driving. Strong organizational skills, autonomy and a good sense of initiative. Does this challenge interest you? Please send your resumé without delay to the Human Resources service at: rh@spinelli.com. The Spinelli Group is committed to the principles of pay equity and equal opportunityemployment. Please note that only those candidates who are selected for an interview will be contacted.